This video gives the “high-level” overview of the Evaluation Supplement with the history and process for determining how the Iowa Teaching Standards and SC Competencies intersect. The video also explores the ways in which this supplement can be used as a reflective tool for professional growth or in the evaluation process. 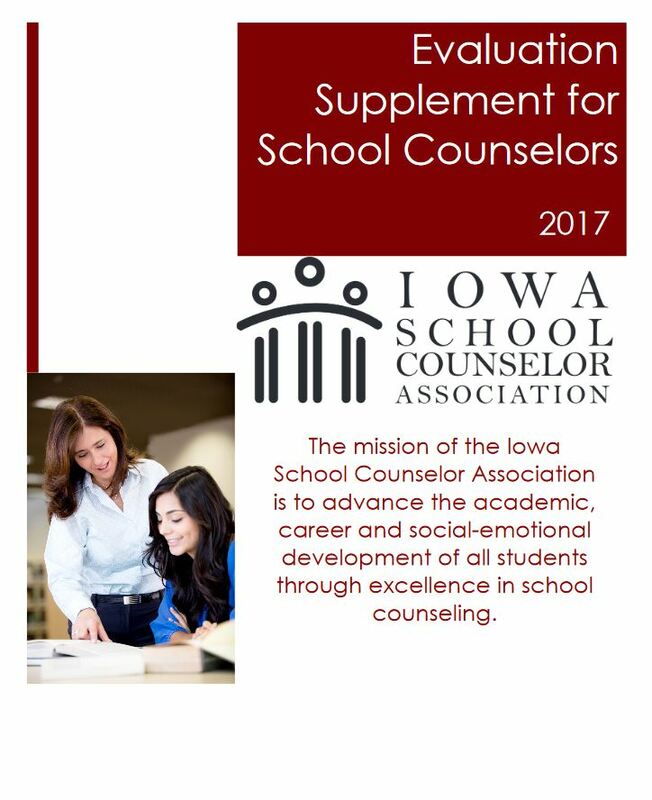 This video gives the “high-level” overview of the Evaluation Supplement with the history and process for determining how the Iowa Teaching Standards and School Counselor Competencies intersect. The video also explores the ways in which this supplement can be used as a reflective tool for professional growth or in the evaluation process. This video examines the first four Iowa Teaching Standards and the intersection of the School Counselor Competencies in the Evaluation Supplement. This video examines the last four Iowa Teaching Standards and the intersection of the School Counselor Competencies in the Evaluation Supplement.